A New England Tradition for over 47 years! Todd Farm Flea Market Begins April 7th! 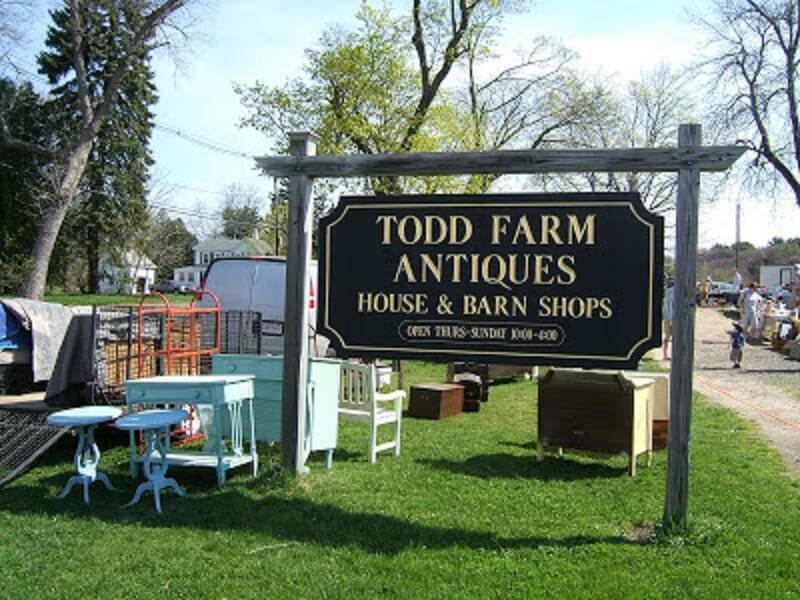 A Sunday tradition in the area for over 47 years, Todd Farm Antiques and Flea Market is a “must-stop” for anyone visiting Rowley, MA and the surrounding towns. Starting on April 7th, this award-winning flea market; (which is only open on Sundays) features up to 240 vendors from all over New England and New York! One of the best parts is that they are located a “stone’s throw” from Briar Barn Inn!! If you get an early start (they open at 5 am!) you can be one of the first to check out the many treasures available for sale. 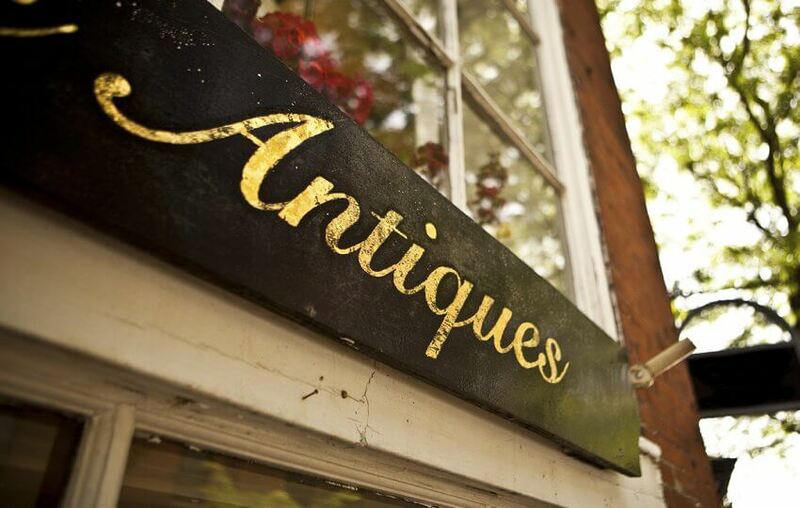 You’ll find everything from antiques, collectibles, artwork, and unique handmade items. About 3-5,000 visitors each Sunday make for a vibrant outdoor shopping experience you can share with friends and family. Todd Farm runs from April to November. It’s the perfect place to visit before or after a fantastic farm to table brunch at Grove when we open later this month! To see the latest happenings at the Briar Barn Inn, follow us on Instagram! Tag us to be featured.